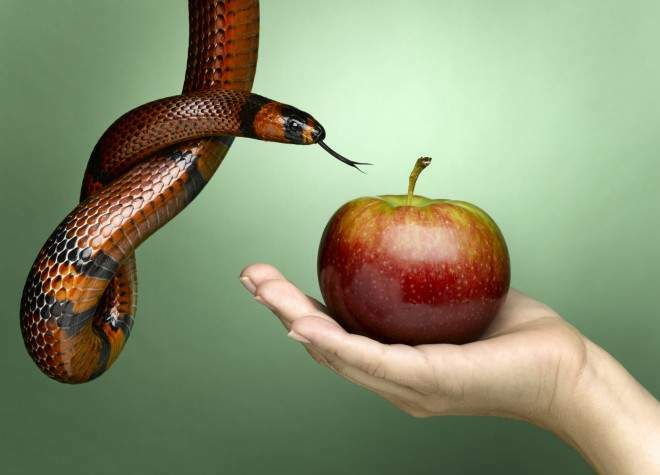 The temptation of Adam & Eve illustrates for us how sin can erode our relationships with God and one another. As we come to understand their temptation, we seek the Lord in our moments of trial, asking for the grace (and when necessary, forgiveness) of Jesus Christ. This entry was posted on Friday, February 10th, 2017 at 6:00 pm	and tagged with Adam & Eve, Catholic, Forgiveness, grace, Homily, Inspiration, Jesus Christ, Mass, Mercy, Redemption, satan, temptation, the devil, the Fall of Adam and Eve, The serpent and posted in Ordinary Time, Podcast. You can follow any responses to this entry through the RSS 2.0 feed.